Anyone who has been reading my blog for a while will know I'm partial to an Essie nail polish (I just counted and I have 21 Essie polishes). It's definitely my favourite nail brand and I've tried a lot of them. When I first saw one of their newer shades Eternal Optimist on Alix from I Covet Thee, I had to have it. It's described as "a spiced tea rose with a dash of cream" which I'd say is pretty spot on. 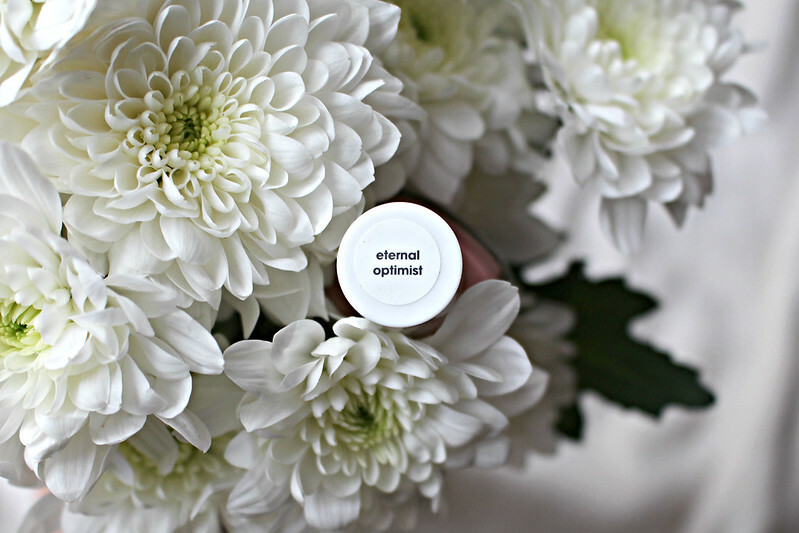 Eternal Optimist is pretty much the on trend dusky pink colour of the past couple of seasons. 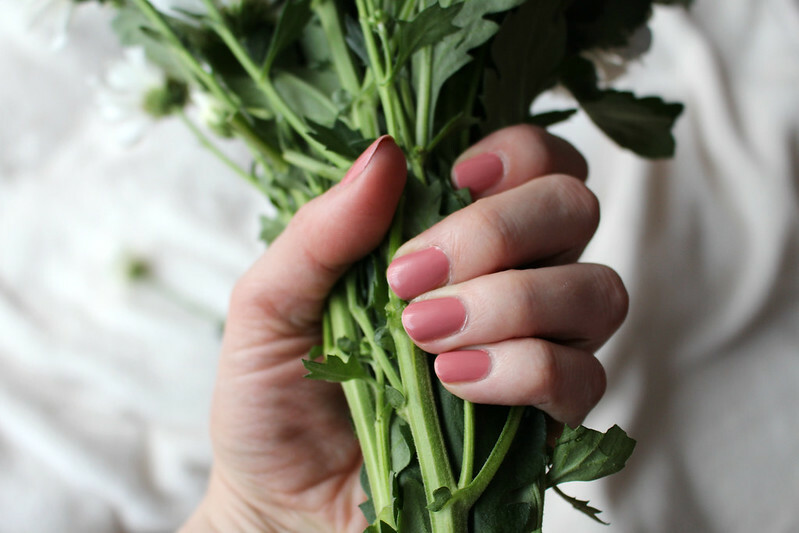 It's light enough to be worn as a neutral all year round but it's a particularly pretty shade for this time of year. 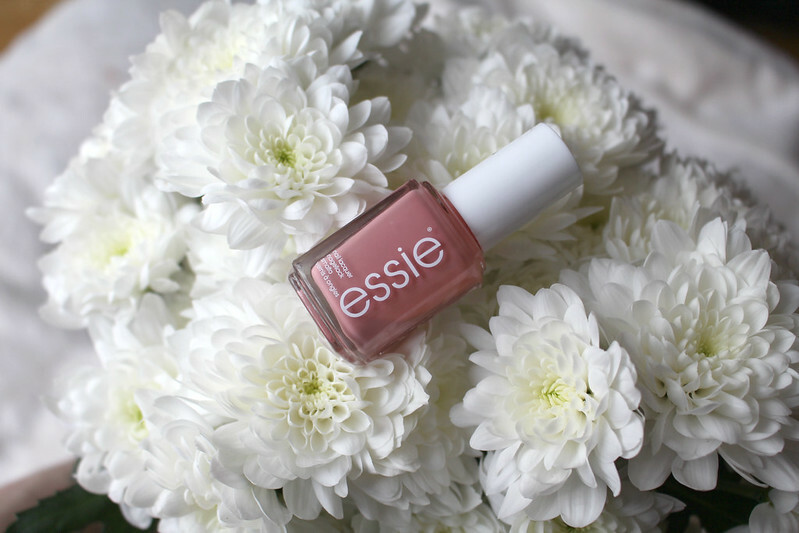 The warmer tones make it a more grown up pink shade compared to the likes of Fiji by Essie which is a more true baby pink. I've been wearing it almost non-stop since I got it before Christmas. I haven't been buying nail polish all that much recently, in fact I think this could be the only nail polish I've bought in the past year. 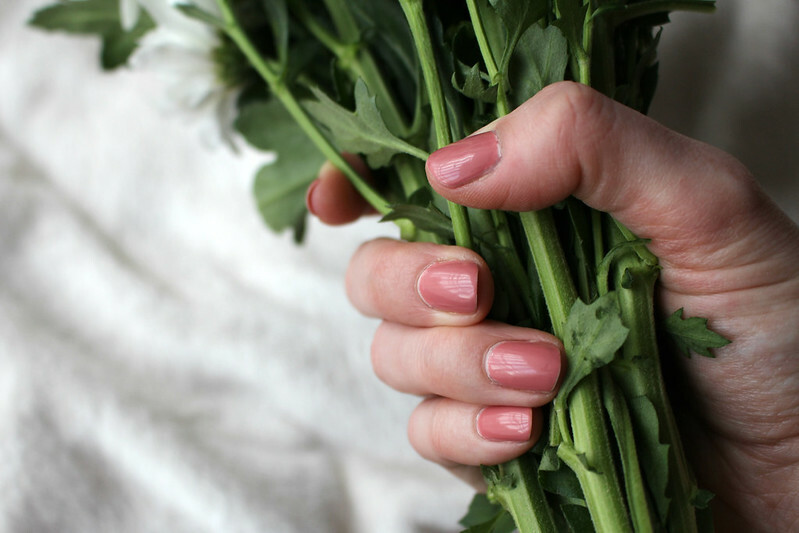 I tend to go for Essie because they're one of the most long lasting and easy to apply nail polishes on the market and I always love their new shades. What shade is currently on your nails? Do you have a favourite nail brand?